The Ocean Bothy is for when the weather gets bad. 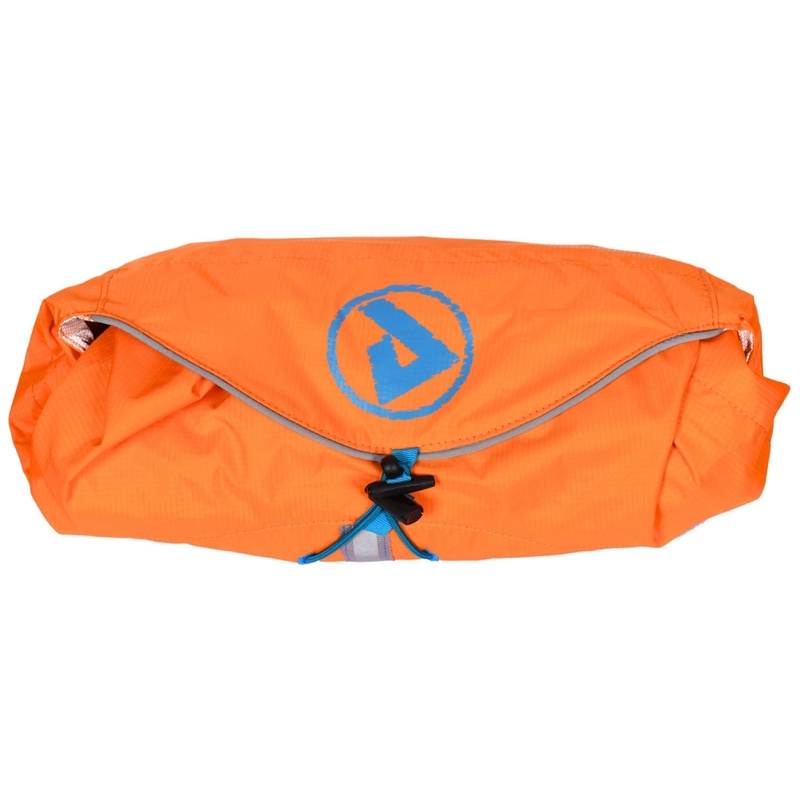 It fits over your other kit to provide a shelter against wind and rain - in your boat or on land. 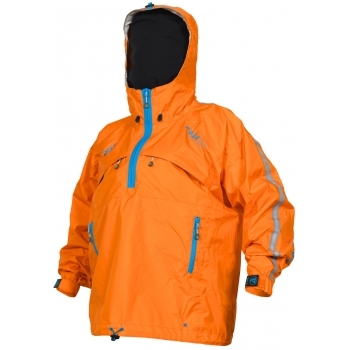 As worn by numerous award-winning expedition teams. 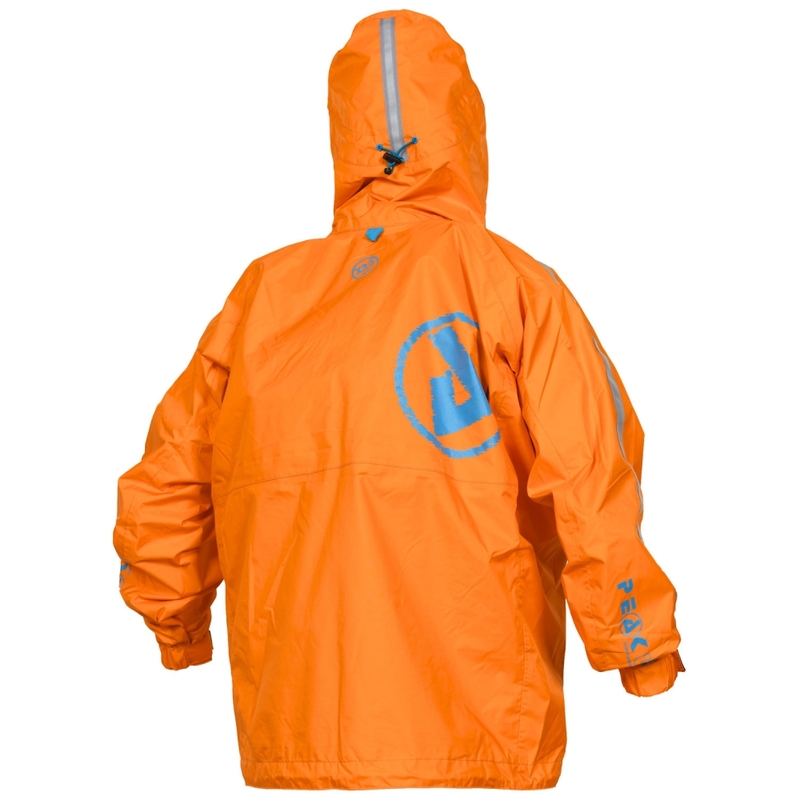 2.5 layer, lightweight, ripstop nylon, breathable fabric with water repellent finish. 10m hydrostatic head.